The Houston Group is home to more than 2,000 employees. At Enterprise, we promote from within, developing our employees to top-level positions within our company. It’s an exciting time to join our team – in 2018, we plan to add seven neighborhood branch locations. This year alone we plan to grow our fleet by almost 2,250 vehicles and add more than 200 employees throughout the Houston Group to support our aggressive growth strategy! In addition to our car rental locations, we have expanded our Car Sales and Truck divisions, doubled the size of our Fleet Management division and opened Car Share, Ride Share and Exotic locations. 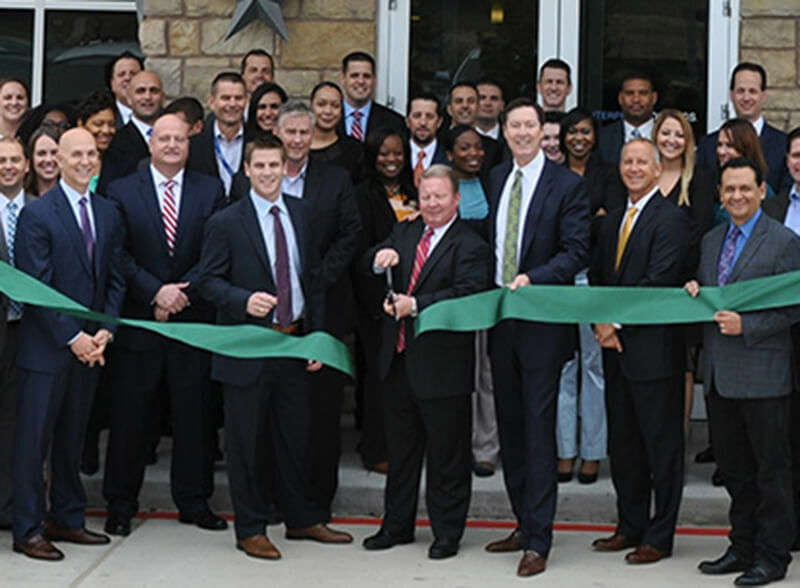 The Houston Group continues to break size and sales goals regionally, reflecting the global success of the company.